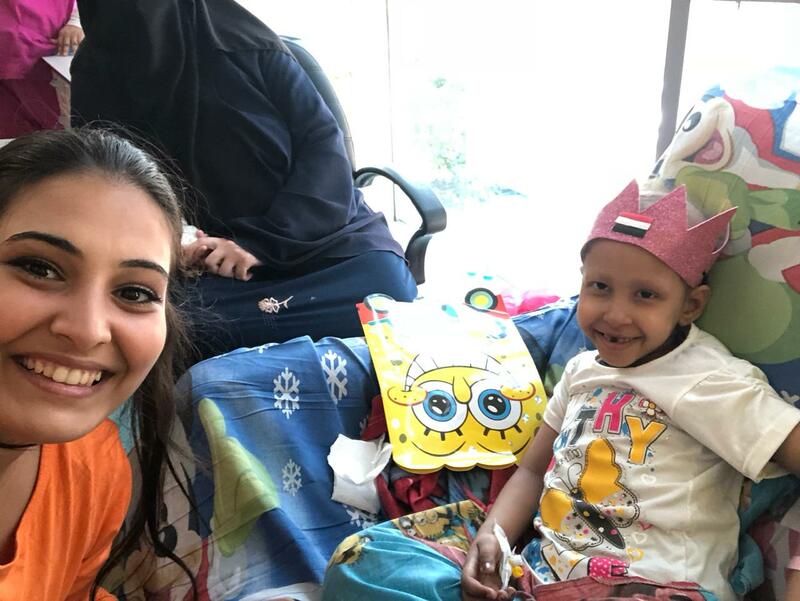 The GYLF team in Egypt led by Gem.Mina Khalid visited a children's hospital in their city. They used this opportunity to restore hope to the children and encourage them not to give up to sickness. Gem.Mina and his team took time to play and distribute gift items to the children. The children were filled with joy and they are now full of life.